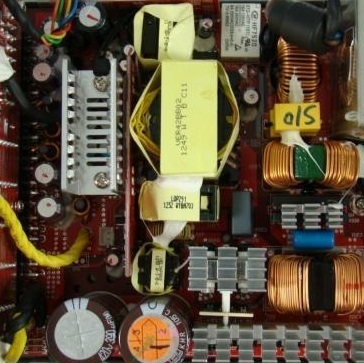 There seems to be a lot of confusion around how big a power supply your computer needs. Previously I have covered what 80 Plus means. This time I wanted to detail roughly how much power each component in a computer could require. The following values are for power requirements under load. While your computer is idling they will be much lower. When deciding which power supply to purchase add up the power requirements for all components you plan to install in your new computer. Divided the total by 6, then times that total by 10. And you should have a power supply which will work at optimal efficiency when your computer is working hard.